Who doesn't love crispy rice treats? Who doesn’t love homemade crispy rice treats? Each summer we share a beach house with family and start stocking up on gluten-free snacks and treats to bring with us. 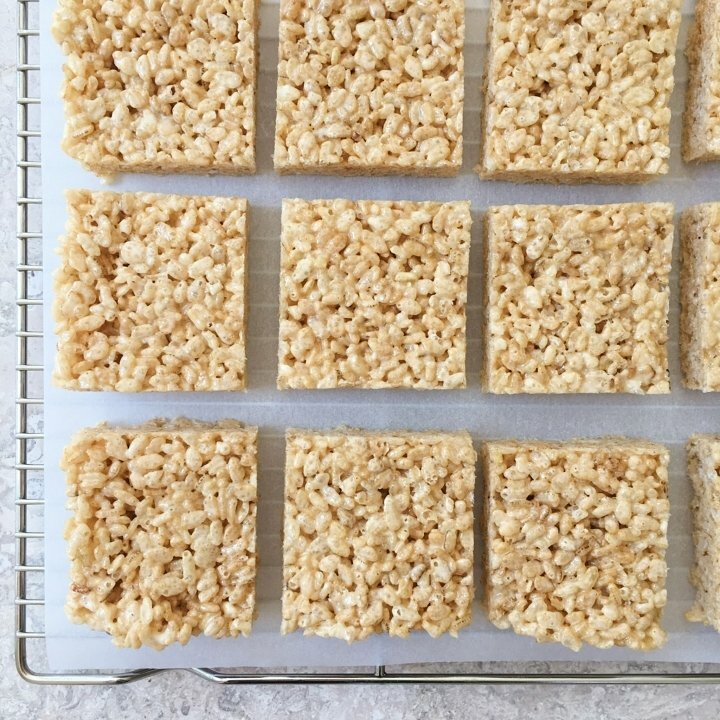 These homemade “Rice Krispie Treats” are a hit with kids and adults alike! Click here for the recipe from Kellogg’s Rice Krispies. We make ours with Attune Foods Erewhon Gluten Free Crispy Brown Rice Cereal and Earth Balance, so they are gluten-free and dairy-free too.